I believe it’s time to go back on medication. I got sick (as you know from my last blog entry), noticed a spike in my glucose levels, and it’s been going up every since. Each day my numbers are getting higher and higher. This morning I woke up at 180. I haven’t seen that kind of number since I was diagnosed. 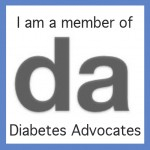 My goal was to be med-free for as long as possible and maybe a year and a half is all that my pancreas could stand. I wasn’t sure how I would feel when this day would come, but I am surprised that I don’t feel like a failure. 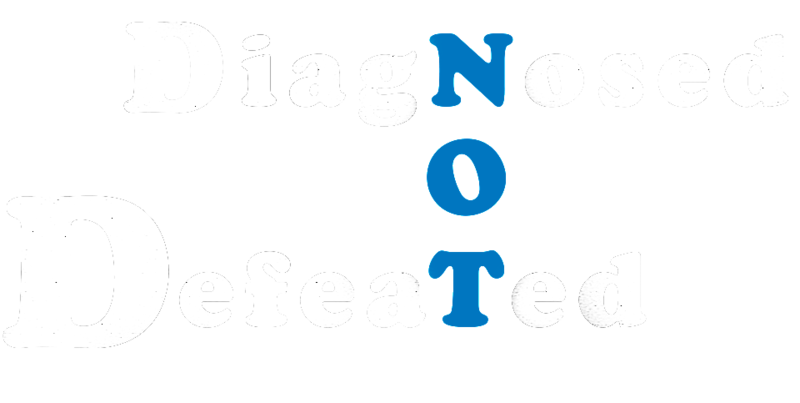 A diabetes specialist once said “T 2 diabetics sometimes have to go on insulin when they get sick, so don’t feel like a failure if that happens.” Spending time “feeling like a failure” is a waste of emotions, I think. I didn’t do anything wrong–it’s my pancreas who has failed. Besides, I’m more concerned about my well-being (good eye-sight, being able to feel sensation in my toes/feet, a healthy heart, and not being overwhelmed by thirst and frequent urination) than anything else. I need meds before things start going out of whack! I don’t know if it is the cold, the stress, the non-stop traveling, the 15lb weight gain, or a combination of all the above. However, my pancreas is talking “I can’t sustain you like I was able to for the past year and half” and I am going to listen to it. Such is the life of diabetes. Which is why I NEED an Endocrinologist. I miss my Endo. I didn’t “know” something like this would happen, but I was VERY concern that “if” something happened and I needed to get proper treatment that living in a city without Endocrinologists would be a major problem. And, voilà …here we are! I’ll do some looking around today and even if I have to drive 1.5 hours away to the University Research Center, I have to do it. 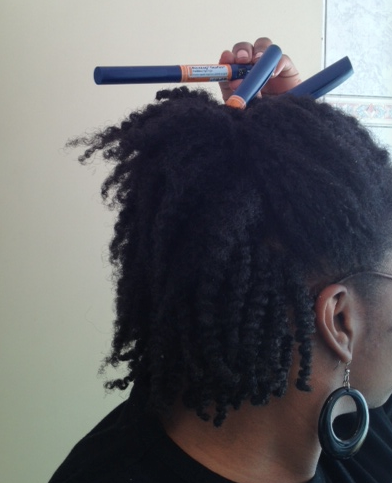 I guess I’ll have to do more with these expired insulin pens than hold up my hair. Too bad they JUST expired last month (02/2013) or else I would be tempted to give myself 2 units. 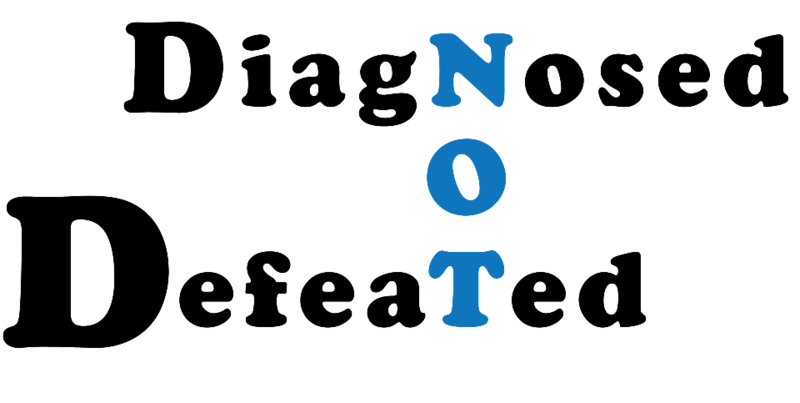 I’m still Diagnosed, but Not Defeated! I wrote that blog at around 1pm. 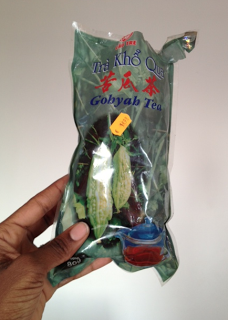 I then drank two cups of Bitter Melon tea and now my glucose is 81…. WHAT IN THE WORLD? I don’t know what’s going on, but stay tuned. It’s my lunch time now, so maybe that has affected my numbers. But, if tomorrow I wake up 180 again, I will drink the tea with breakfast, test two hours later, and see what happens. This morning two hours after eating, I was just 179 (not much difference from the first-in-the-morning test).